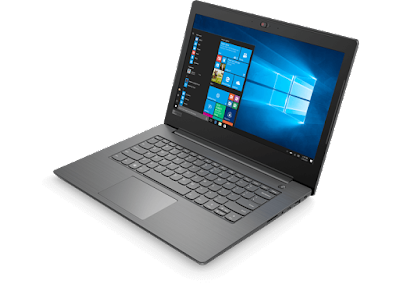 Lenovo, the leading global PC and Smart devices brand launched the new V-series laptops for SMEs (small and medium enterprises) and start-ups. 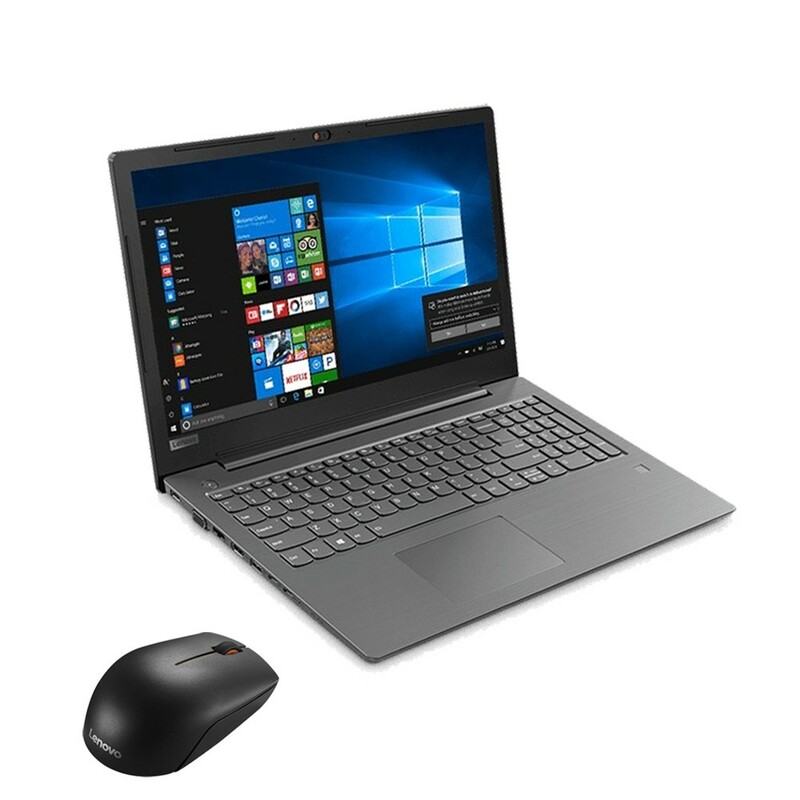 The V330 laptop comes with entrepreneur-friendly flexibility features like an ultrabay drive that can house either an optical drive or an additional battery, a QuickCharge battery, an elegant spill-resistant backlit keyboard, and both USB-C type and USB 3.0 ports. The V330 also takes care of personal security with ThinkShutter – a physical webcam cover along with a touch-type fingerprint reader. V330 (Prices starting from INR 48,000) – Complete on value and quality without sacrificing performance, the thin, stylish and reliable V330 laptop helps focus on running a successful enterprise. With powerful Intel® technology, optimized for security, flexibility, and reliability, the V series is for the no-nonsense business professionals. *The above prices vary basis the configuration. Prices are inclusive of taxes but do not include shipping or options and are subject to change without notice; additional terms and conditions apply. Reseller prices may vary. On-shelf rates may vary by geography and products may only be available in select markets. All offers are subject to availability. Lenovo reserves the right to alter product offerings, features and specifications at any time without notice.